So I bought a ten-pound bag of carrots at Costco. They were a good price so I figured I would come up with some new ways to eat carrots—they are so versatile. But that’s a lot of carrots! 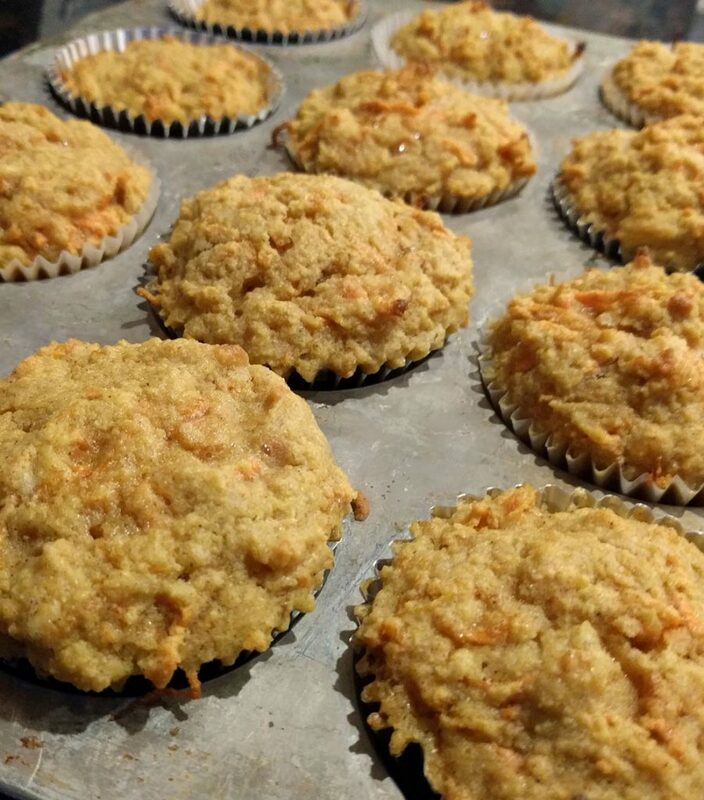 I had to come up with a few recipes, and this is one that went over really well with my family (more carrot recipes to come). 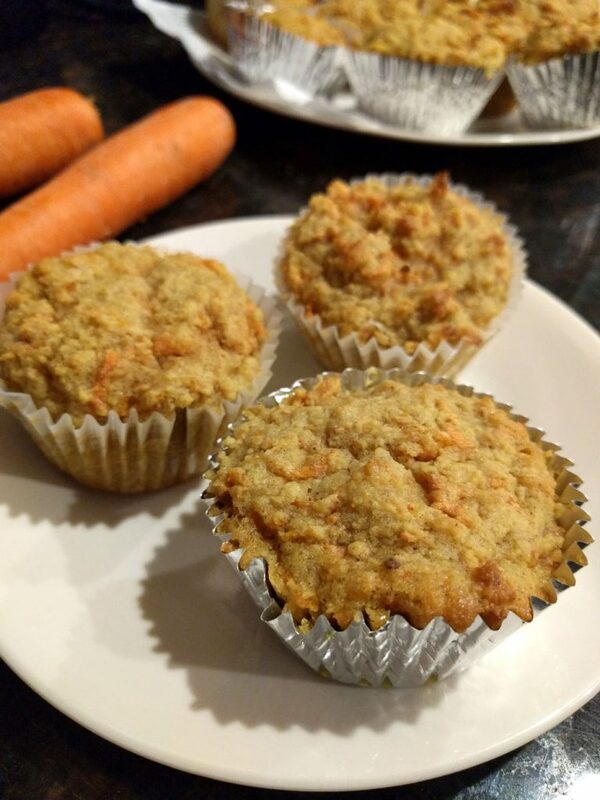 These low carb carrot cupcakes are grain free, gluten free, dairy free, sweet and delicious, and best of all, my kids love them! Gotta get veggies in somehow! These cupcakes are a little more kid-friendly than traditional spice cake versions of carrot cake. They contain cinnamon, but no other spices, and no nuts (other than the almond flour). 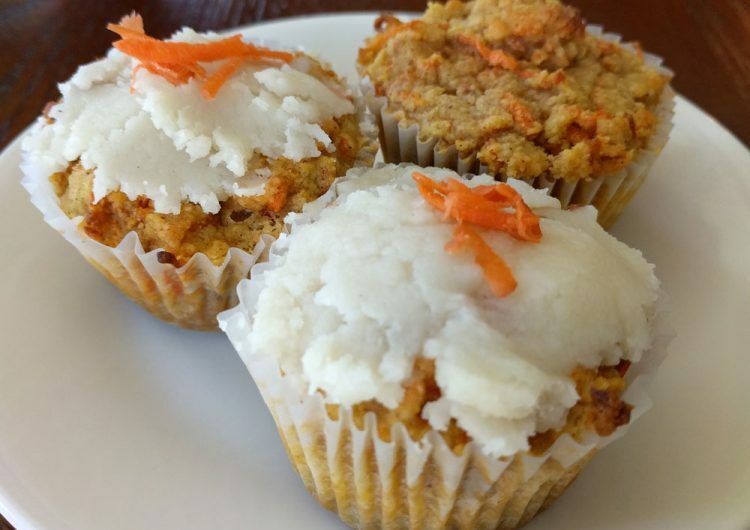 Each cupcake contains close to a quarter cup of shredded carrots, and if you choose to use an alternative sweetener, they are also low carb. I like to put unfrosted cupcakes in my kids’ lunch, but they are more decadent with a bit of icing! Preheat oven to 350˚. Line muffin tin with cupcake liners. Grate carrots in food processor with the grate attachment or grate with a cheese grater. With a stand or hand mixer, combine sweetener with ghee/coconut oil until creamy. Add eggs one at a time, mixing between each. Add vanilla, almond flour, cinnamon, baking powder, and salt. Mix. Add carrots and mix well. Scoop even amounts of batter into cupcake liners. Bake for 25 minutes or until a toothpick inserted in center comes out clean. Cool 10 minutes before removing from muffin tins. Cool completely before frosting. My family usually enjoys these plain, but they are delicious topped with cream cheese frosting or the low carb topping below. This topping doesn’t taste like cream cheese frosting, but it is creamy, sweet, and tangy, so it works well if you want to avoid dairy! 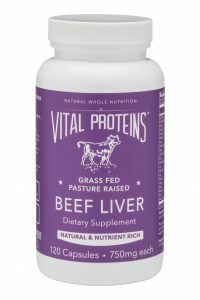 You’ll notice that the ingredients are listed in ranges. This is because you can use this topping as a frosting or a glaze depending on your preference. Just use more liquid for a thinner consistency. Warm coconut butter until softened. Add lemon juice, coconut oil, coconut milk, and sweetener. Spoon or spread on top of cooled cupcakes. Also try my Keto Peanut Butter Pie! 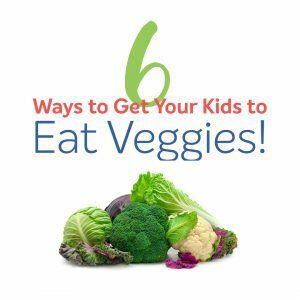 Trying to incorporate more veggies into your kids’ diet? Try these other recipes! Links on CindyHilliard.com may be affiliate links, which means that I may receive a small commission if a purchase is made by clicking a link. This income helps support this website and doesn’t change your cost. 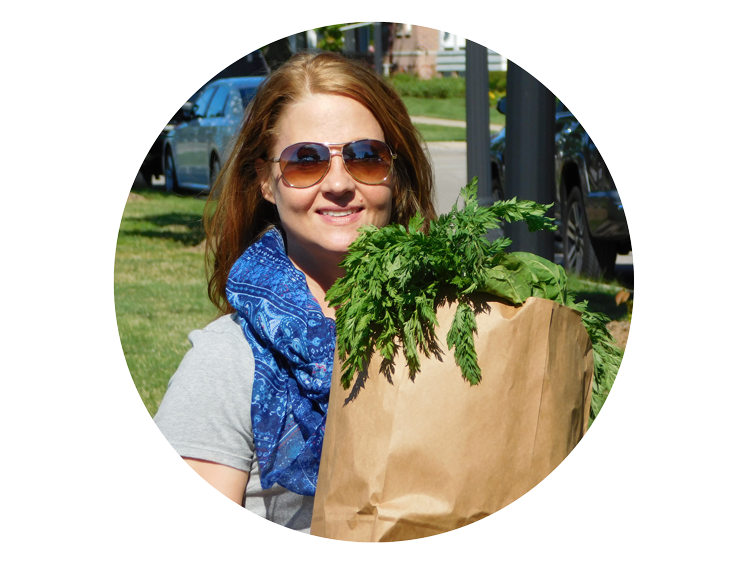 I only share links to products that I truly use and recommend!